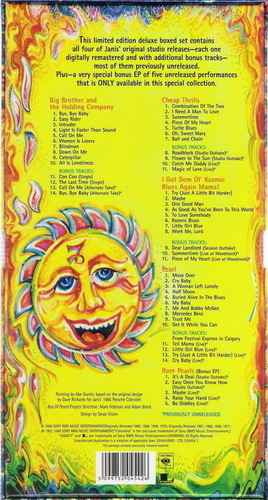 The CDs are housed in replicas of the original vinyl albums and include the original artwork. Serious Eagles fans will eagerly make the purchase, but casual fans will be content with 2003's 2-disc THE VERY BEST OF. After all, there is no bonus material here--even though none of these CDs are longer than 45 minutes (and the CD single is barely 7 minutes!). 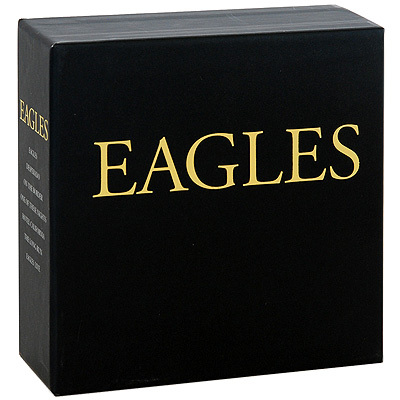 The 2005 Eagles: Limited edition box set is a real wonder, as all of their Elektra records have fully been restored to the best quality possible. 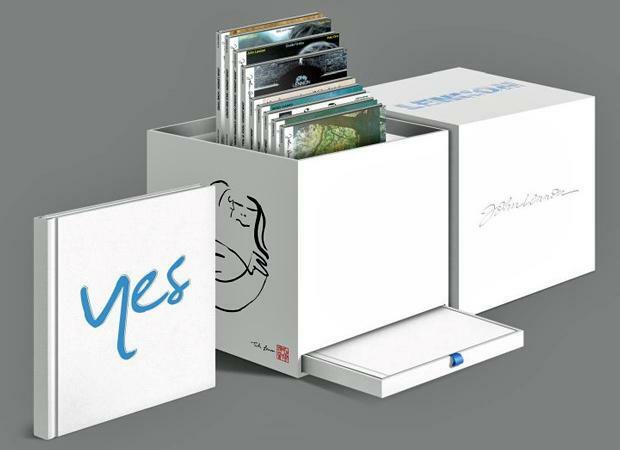 It is just the second box set the group has conjured that reflects this legendary group. The music keeps shining better than ever with great classics like Hotel California, The Long Run, Take It To The Limit, one of their first classics Desperado, and the deep Witchy Woman. It really is a deep feel for anybody who wants to have the full Eagles experience. Ретроспективная компиляция АукцЫона под названием "Pioneer" ("Пионер") выпущена в свет 6 июня 2006 года американским рекорд-лейблом "Circular Moves" для распространения на североамериканском рынке. Now, for the first time, Auktyon is releasing a made-for-America CD titled Pioneer, to be released in June 2006 by Circular Moves. They debuted for non-Russian audiences at NYC’s globalFEST in January and will continue their North American introduction with a March tour taking them to SXSW, Philadelphia, DC, Boston, NYC, and Toronto. Additional Analog to Digital transfers by Ben Wiseman and Craig Thompson. A newly remastered exhaustive 4CD Anthology featuring rare live and studio recordings made for the BBC and Decca Records. Also contains a lavish book with previously unseen photographs, memorabilia and essay. Издание упаковано в картонный DigiPack с 38-страничным буклетом-книгой, закрепленным в середине упаковки. Буклет содержит редкие фотографии и дополнительную информацию. 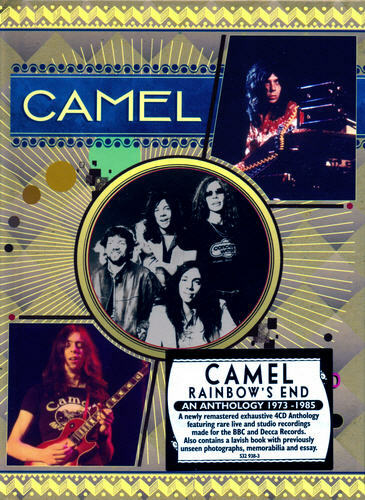 For anyone interested in progrock this is a great introduction to Camel. It covers many of their classic albums mixing live and studio tracks from their career up to 1985. Great early tracks and a few unreleased tracks - more of these would have been welcome. 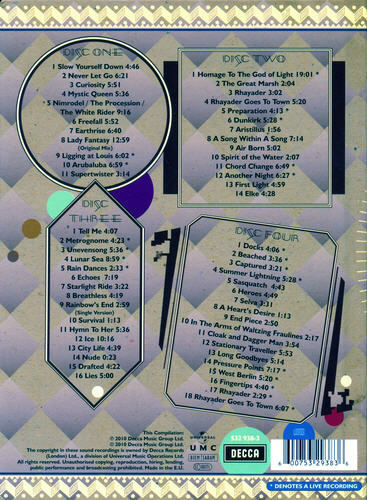 The only disppointment was the fact that it said it had 'rare' live tracks etc, but many of these had been released as bonus tracks on remastered editions. It comes with an excellent and informative booklet covering the bands career up to '85, and the discs come as the old decca labels. Having seen the band live and having all of their albums upto this date I now have a comprehensive anthology which is most welcome. Издание содержит 24-страничный буклет с фотографиями, иллюстрациями, текстами песен и дополнительной информацией на английском языке. 2010 four CD collection, released to coincide with what would have been his 70th birthday. 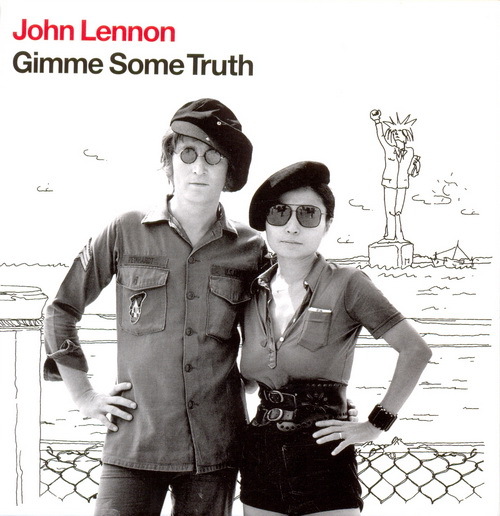 Gimme Some Truth presents 72 of Lennon's solo recordings on four themed CDs: `Roots' (John's Rock `n' Roll roots and influences), `Working Class Hero' (John's socio-political songs), `Woman' (John's love songs) and `Borrowed Time' (John's songs about life). All titles digitally remastered and restored to John's original audio mixes spanning his solo career. each one digitally remastered and with additional bonus tracks - most of them previously unreleased. Plus - a very special bonus EP of Five unreleased performances that only available in this special collection. Original Recording Remastered / Recorded 1966, 1968, 1969, 1970. Painting by Ave Gurvin, based on the original desing by Dave Richard's for Janis' 1965 Porshe Cabriolet. CD3 I Got Dem Ol' Kozmic Blues Again Mama! A Limited-Edition five-CD box set comprising both albums that Janis Joplin made with Big Brother & the Holding Company (Cheap Thrills and Big Brother & the Holding Company), both of her solo albums (I Got Dem Ol' Kozmic Blues Again Mama! and Pearl), and a bonus EP with five previously unreleased recordings. 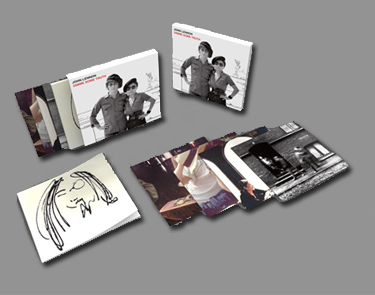 Each of these four albums includes previously unreleased bonus tracks (including live material), and each is available separately with the same bonus cuts. The tracks on the bonus EP aren't available anywhere else, and if you're devoted enough to consider laying out for this deluxe box, you're probably most interested in what's on that fifth disc. There are a couple of Cheap Thrills outtakes, "It's a Deal" and "Crazy Once You Know How," with a garagey feel and some typically scorching, uninhibited Big Brother lead guitar; it can be seen why they may not have been deemed strong enough for the album, but they're pretty cool to have. The live versions of "Maybe" (April 1969) and "Raise Your Hand" (October 1969) are OK, but not essential; of greater curiosity is the raw live charge through "Bo Diddley" (also October 1969). In the original long-box shaped release, each of the CDs is packaged in a mini-LP-type jacket, which would be really cool except for the fact that, cheapskates that Sony management is, none has an inner-sleeve, so the CDs tend to roll out of the sleeve once they're unsealed, unless you put them back in the box very carefully; additionally, the producers didn't re-create the gatefold design of Cheap Thrills; there are two subsequent versions of the set, a domestic wide CD-sized box containing full, jewel-cased versions of the five discs, and a Japanese version in mini-LP sleeves (with inner sleeves) and with two accompanying booklets. 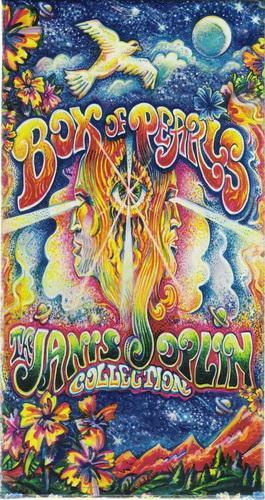 Note that this box does not include a good deal of material that has shown up on the Janis box, the Janis movie soundtrack, In Concert, and Farewell Song, so it's not a complete collection of Joplin's recordings. Sam Houston Andrew III, Peter S. Albin (guitar, bass guitar); James Gurley, John Till (guitar); Bobby Womack (acoustic guitar); Terry Clements (tenor saxophone); Cornelius "Snookey" Flowers (baritone saxophone, background vocals); Luis Gasca (trumpet); Richard Bell, John Simon (piano); Gabriel Mekler, Richard Kermode, Ken Pearson (organ); Brad Campbell (bass guitar); David Getz, Clark Pierson, Maury Baker, Lonnie Castille (drums); Bobbye Hall (congas, bongos); Sandra Crouch (tambourine); John Cooke, Vince Mitchell, Phil Badella (background vocals). Подарочное издание, содержит 60-страничный буклет в твердой обложке с редкими фотографиями и дополнительной информацией на английском языке, а также рамку для фотографий и карту с доступом к эксклюзивному онлайн контенту. Диски упакованы и вложены в оригинально оформленную картонную коробку. Эта сказка несёт в себе аромат востока, его тайны и загадки, его экзотическую красоту и утонченность. Зря Яков посмеялся над старухой с длинным носом - она оказалась злой волшебницей, превратившей его, симпатичного паренька, в уродливого карлика с громадным носом. Долгих семь лет он находился в услужении у колдуньи, стал прекрасным поваром, что, кстати, очень пригодилось ему после освобождения. Из-за своего уродства Якову пришлось выдержать много насмешек, но он оставался добрым, щедрым и работящим. И судьба повернулась к нему лицом - гусыня Мими нашла волшебную траву, вернувшую Якову прежний облик.